Mad Max: Fury Road Cars Photographed Without the Dirt #SciFiSunday « Adafruit Industries – Makers, hackers, artists, designers and engineers! Great photos from John Platt up on designboom. mad max: fury road is as much an automotive fantasy as it is as an action film, yet the pièces de résistance of the film are rather ruined by the fact that they are always caked in namibian desert dust. luckily, photographer john platt has taken the futuristic cars out of their dystopian setting and given them a clean up, photographing the designs in his studio with proper lighting. though most of the cars were reduced to scrap during filming, the unit stills photographer managed to document the vehicles before they were all destroyed. 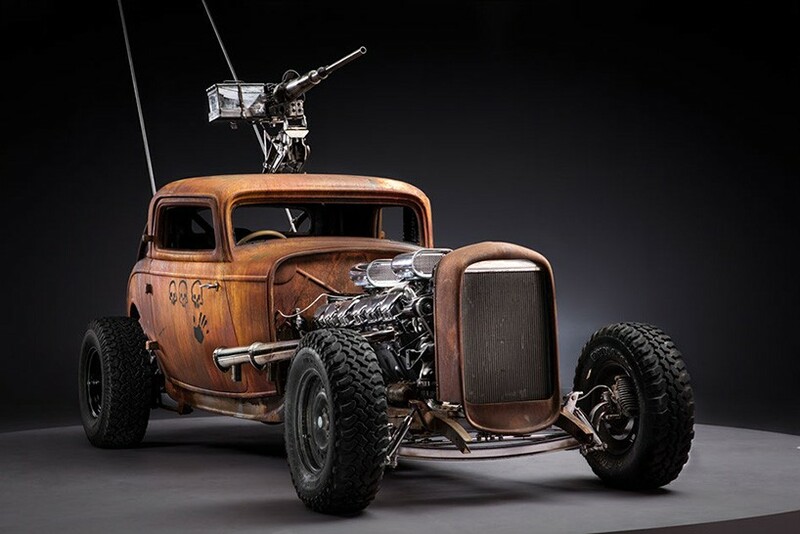 platt’s two-part series ‘before the dirt’ documents the precise attention to detail that went into every one of the film’s vehicles, dreamed up by production designer colin gibson and writer director george miller.